We have a very talented staff of graphic designers, 3D animators and code developers that develop and turn ideas into compelling works of art. 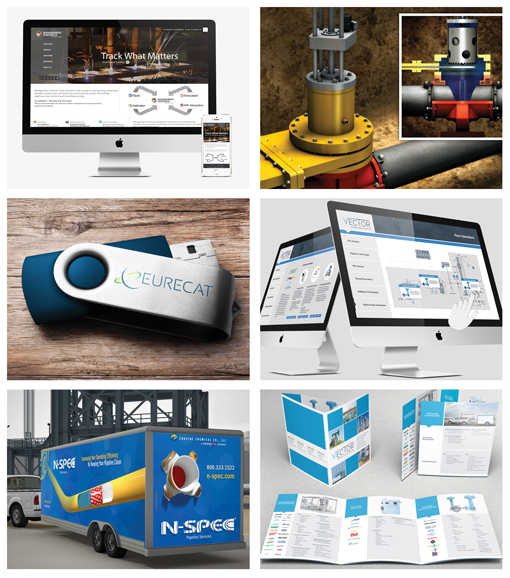 If it is print or digital graphic design to support industrial marketing, we do it. We do it better because we understand your products and services and your market. Our president is a mechanical engineer and has been in the petrochem industry since 1977.